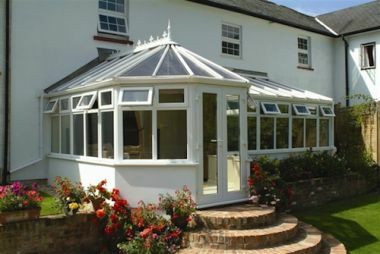 The perfect way to creating a unique conservatory is with a combination conservatory. 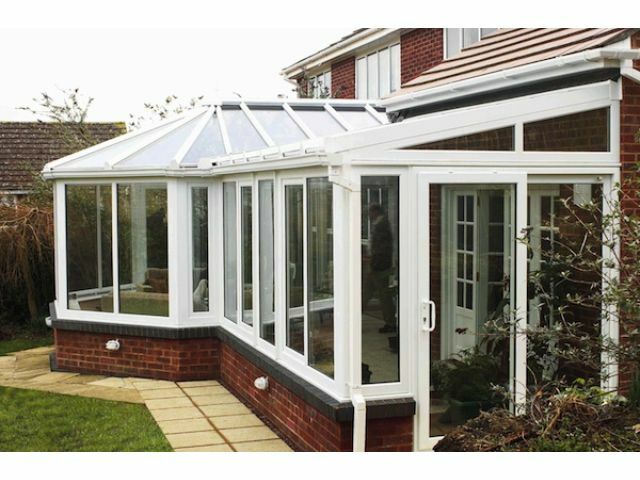 Made up from a range of styles, the combination gives you the flexibility to tailor the conservatory to suit the shape and style of your home, while still getting the best out of the space you have available. 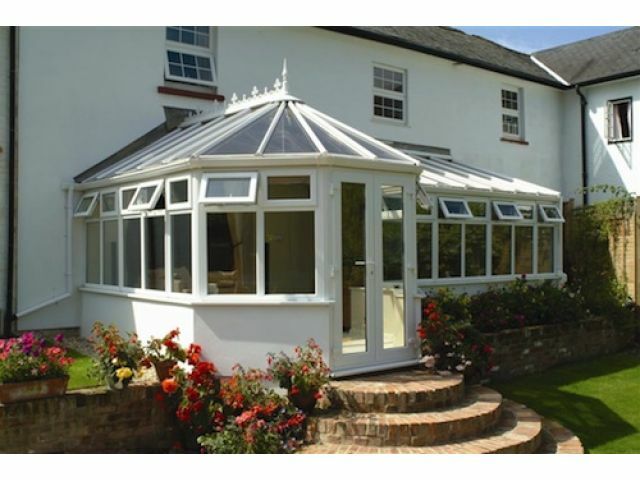 You can combine a Lean To with a Gable End, or a victorian, or even have Lean To on either side of victorian, the options are endless. 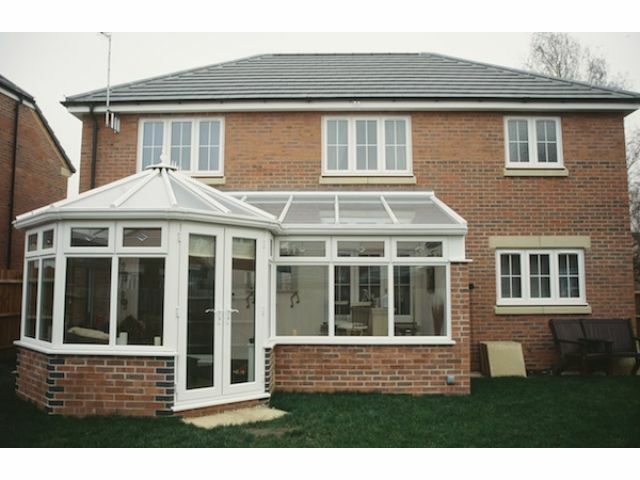 Giving you a room with different dimensions, roof projections and most importantly overall feel.